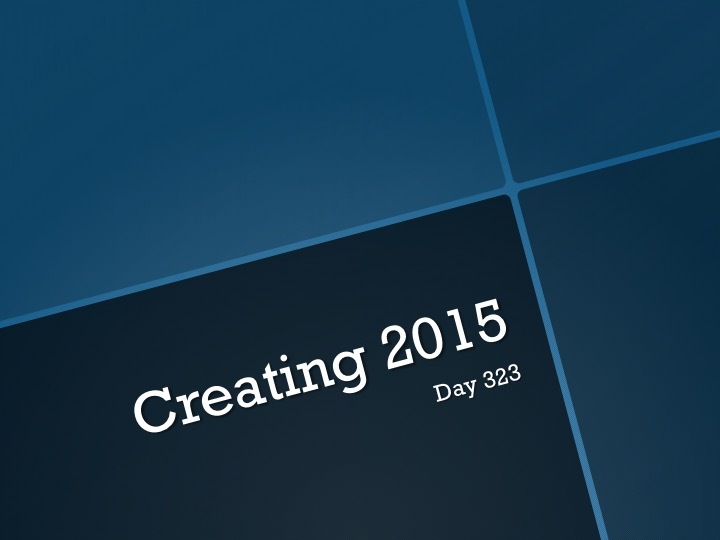 Creating 2015—Day 323: HAPPY FRIDAY! I’m experimenting and laughing and trying new things this morning! I hope you are too. I’m wishing everyone an amazing Friday and awesome weekend! Until tomorrow, create from what you have…new things to try.